The replacement air conveyor is made from plastic, located on the front of your truck, nearly front grille. The original color is black, it's very easy for your to painted color what you want. The air coneyor left side part number is 6416201436. 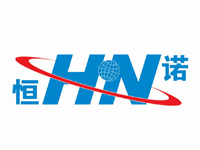 HANA Auto Parts Co., Ltd specializes in manufacturing Truck Body Parts and has been in researching, developing and manufacturing auto parts for more than 10 years. We can provide different European Truck parts(Mercedes Benz, Volvo, Scania, Man, Renault, Iveco, Daf etc). Most our products are exported to foreign countries and enjoyed a promising market for high quality, competitive price and good service. It will be our pleasure to quote u the most favorable price and offeru the best service. Looking for ideal Aftermarket Body Black Air Conveyor Manufacturer & supplier ? We have a wide selection at great prices to help you get creative. All the Black Air Conveyor are quality guaranteed. 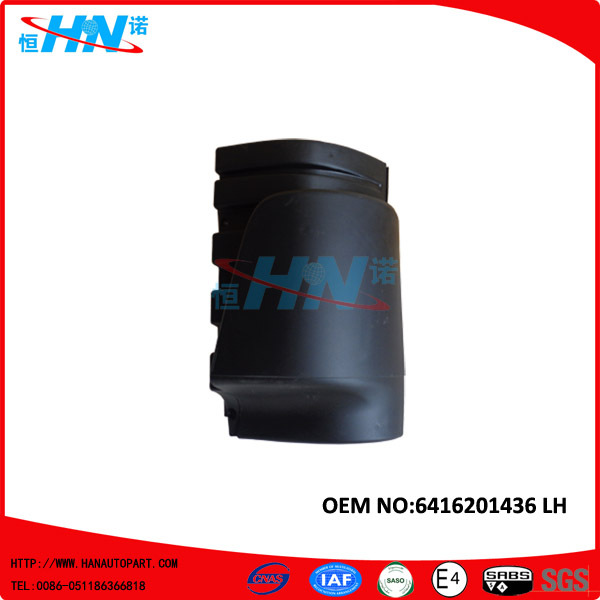 We are China Origin Factory of 6416201436 For Mercedes Cabin 649. If you have any question, please feel free to contact us.